watchOS 2, the operating system powering Apple’s wearable gizmo, includes support for third-party complications on select watch faces designed to support them. But as far as watch faces themselves go, users are limited to a handful of built-in styles as Apple’s software development kit (SDK) doesn’t allow for downloadable watch faces yet. As it turns out, a quick hack that prolific iOS developer Hamza Sood posted on Twitter back in August (no, it didn’t fly under our radar) gets around Apple’s limitations and permits unofficial development and installation of custom faces for Apple’s wearable device. And earlier this morning, Sood also posted another hack which brings 3D Touch Peek and Pop gestures to the iPad Pro via the Apple Pencil’s pressure sensing technology. Granted, this isn’t an Apple-sanctioned solution and as such should be treated as a simple proof-of-concept, though there’s no doubt in my mind that Apple will enable third-party watch faces in the Apple Watch App Store at some point. 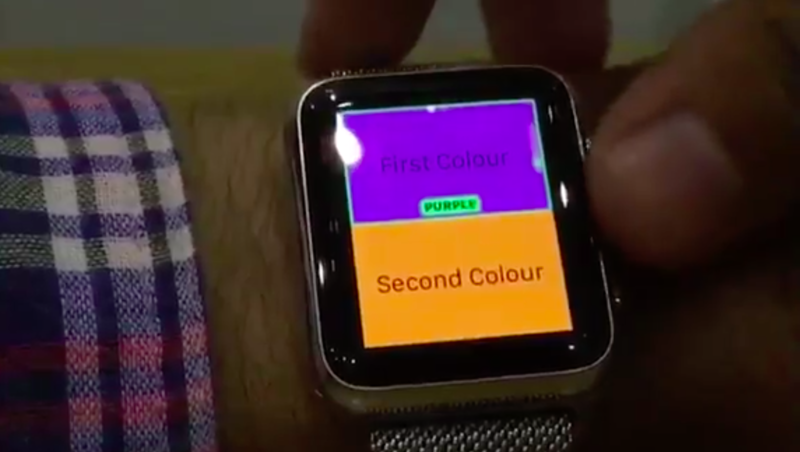 In the video embedded below, you can see Sood choosing a custom watch face named Onoz Omg and select between some rater psychedelic colors. After some haxx… Custom watch faces on Apple Watch! Source code along with the instructions on how to duplicate the hack is on GitHub. The iPad Pro disappointed some people over its lack of pressure-sensing screen technology that debuted on the iPhone 6s and iPhone 6s Plus: 3D Touch. 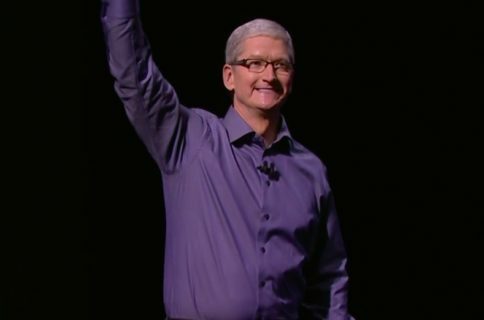 By default, iOS 9’s 3D Touch gesture recognizers will only respond to direct touches. However, Sood was able to override the gesture recognizer’s creation point on a jailbroken device, forcing them all to also accept Pencil input. Here’s the video of the hack in action. Source code for this hack is also available through GitHub. Do you think third-party watch faces make sense for Apple’s wearable platform? And what about lack of 3D Touch on the iPad Pro, does it disappoint you?